When Netflix takes down three of the five Marvel Netflix members of The Defenders, who do you call? Well, Disney is not picking up, but Hulu is just around the corner. 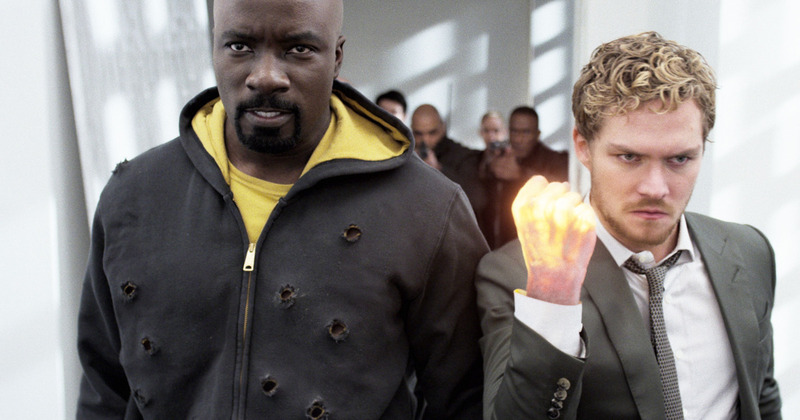 Luke Cage and Iron Fist were cancelled by Netflix after two seasons each, just a week apart. 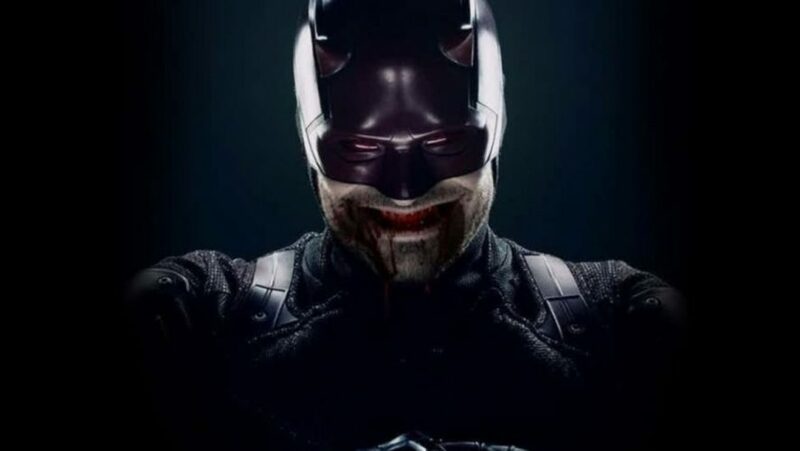 Iron Fist drew first blood after being the most poorly-received of the bunch, then the axe came swinging for Luke Cage, whose second season didn’t fare just as well, and – most surprisingly of all – Daredevil, just last November. Competitor Hulu has expressed interest in reviving the series, since Disney’s premier streaming service, Disney+, due out later this year, is not expected to continue The Defenders series of shows, given their generally family-friendly reputation. 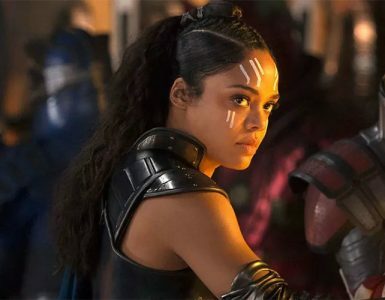 After all, the dark and gritty stories that we’ve fallen in love with over the past half decade may even get a squeaky clean soft reboot of some form, and that might not sit well with many a fan. 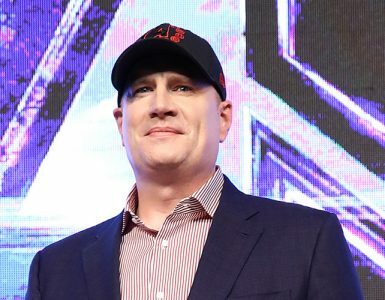 There’s also that fact Disney+ is working on its own Marvel TV series, and won’t have time to take on more characters. 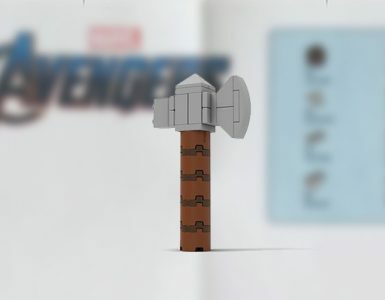 That said, do take a grain of salt with this, because nothing is confirmed. Although Erwich didn’t specify which series he and his team would like to bring in to Originals, he didn’t completely write the idea off either. 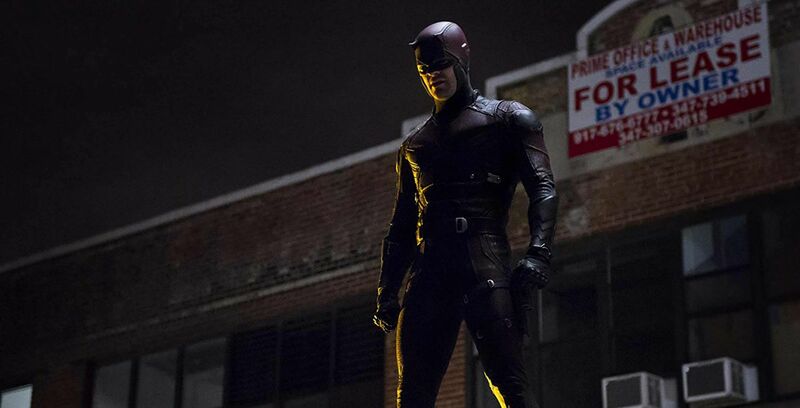 There’s also a (very slim) chance that Netflix won’t cancel the remaining two shows. The Punisher’s second season just premiered a month ago, and Jessica Jones, who has enjoyed a stellar showing across both seasons has a third season on its way. 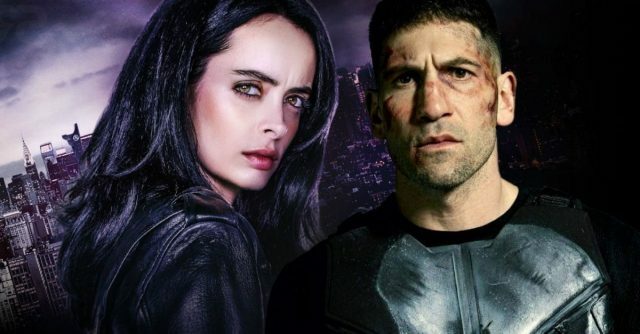 Jessica Jones and The Punisher are the last two Marvel Netflix Original titles still yet to be cancelled. 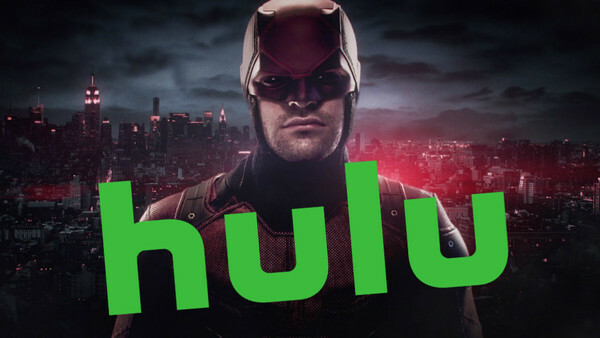 In this case, Hulu seems a more tantalising prospect for the in-decline Marvel series. Whether or not we’ll actually get to see them in action once more remains to be seen. In the meantime, enjoy former Defenders and Daredevil star Deborah Ann Woll (Karen Page) Dungeon-Mastering former co-stars Charlie Cox (Matt Murdock/Daredevil) and Simone Missick (Misty Knight) in her new Dungeons & Dragons web series, entitled Relics And Rarities, available now on Alpha.